One was Richard Thaler, the recent recipient for the Nobel Prize in Economics based on his research on behavioral economics, who first began writing about automatic enrollment and escalation in 401(k)s in 1994. On Twitter this week, the Nobel laureate staked out an unpopular position on the question of whether Congress should limit pre-tax contributions to 401(k)s as a part of tax reform. The University of Chicago economist’s position in support of lowering the tax-preferences on 401(k) contributions set off hours of feedback on the social media platform. Comments ranged from the boorish, to input from respected industry voices like Skip Schweiss, president of TD Ameritrade’s trust company, Michael Kitces, CFP and author of the Nerd’s Eye View blog, Aron Szapiro of Morningstar, and Shai Akabas, an economist at the Bipartisan Policy Center. In one exchange, Dr. Thaler suggested there were alternatives to tax incentives to motivate savings rates. Details on exactly how traditional 401(k) contributions will be implicated under tax reform have been kept under wraps by lawmakers. Last week, unnamed sources leaked that lawmakers were considering capping pre-tax contributions to 401(k) plans at $2,400. 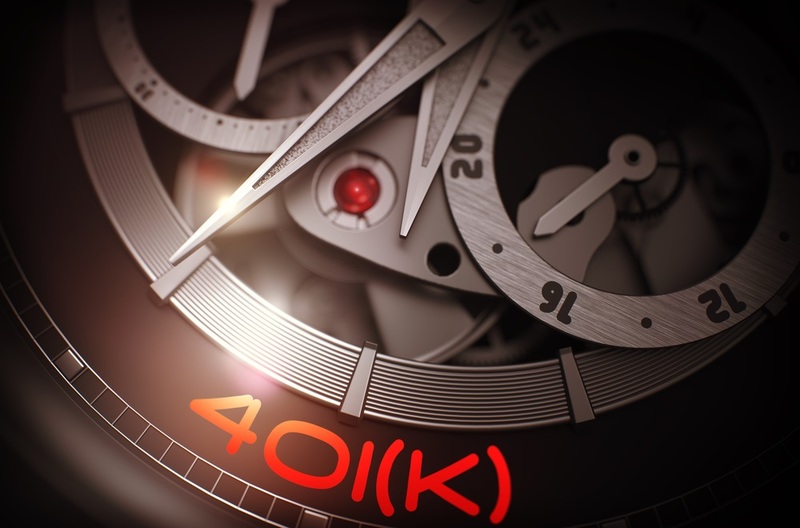 Rep. Kevin Brady, R-TX, the chief tax writer on the House Ways and Means Committee, confirmed this week that treatment of 401(k)s remains under discussion, in spite of President Trump’s vow to protect retirement savings contributions. Brady told BenefitsPRO that Universal Savings Accounts were among the policy options being considered. Those would allow all Americans to invest a limited amount of after-tax dollars that could grow overtime tax-free and be withdrawn at will, for any purpose, without the penalties associated with early withdrawals from 401(k)s.
In reporting in the Wall Street Journal, Brady suggested that higher contribution limits to 401(k)s were also being considered. A first view of the tax bill is slated for November 1. The Ways and Means Committee will begin considering the bill the week of November 6. Dr. Thaler did not respond to a request for comment via email by press time.